We had a great day at Edgbaston Golf Club. The course was in fabulous condition and the staff looked after us impeccably. Definitely worth playing if you are visiting Birmingham. Set on the outskirts of Birmingham City Centre. 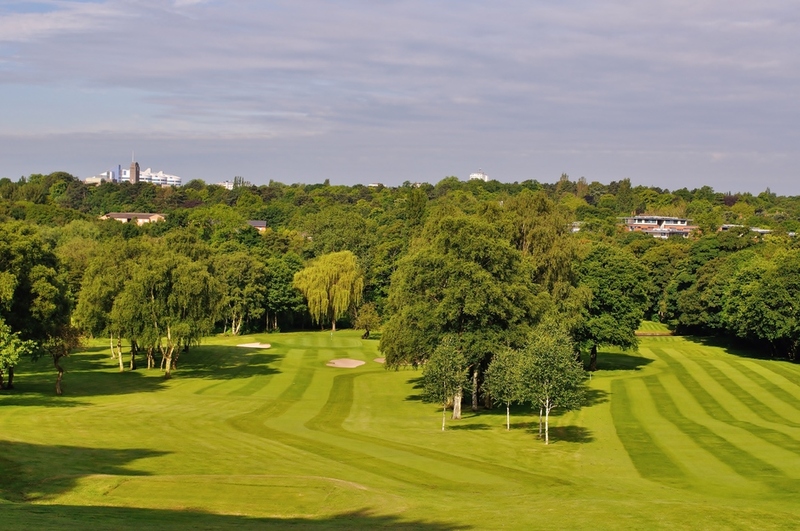 Edgbaston Golf Club is a hidden gem! So why not find out yourself. Edgbaston strives to offer all our vistors a warm and pleasant experience from the moment of arrival. Throughout the week and weekend, tee times are readily available. 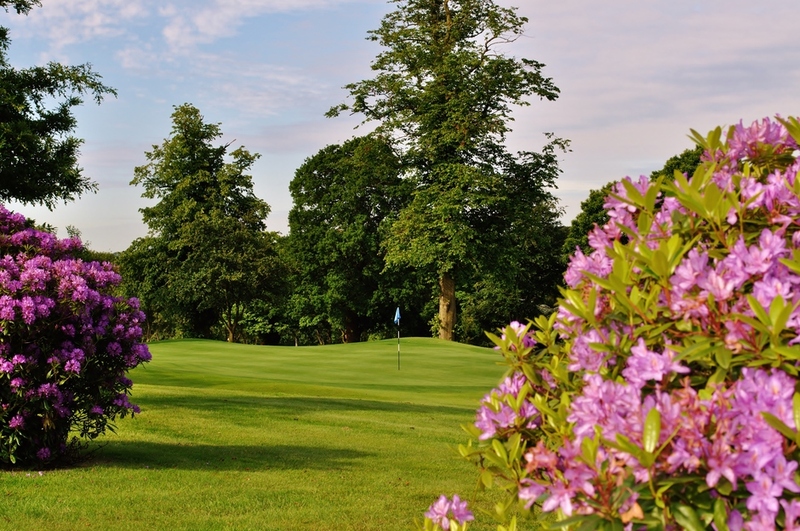 However please be aware that tee time bookings are not permitted on Thursday mornings until 1.30pm and Saturday and Sundays until 2pm. If you have any queries in relation to a future booking, please feel free to contact us on 0121 4541736 Option 1. 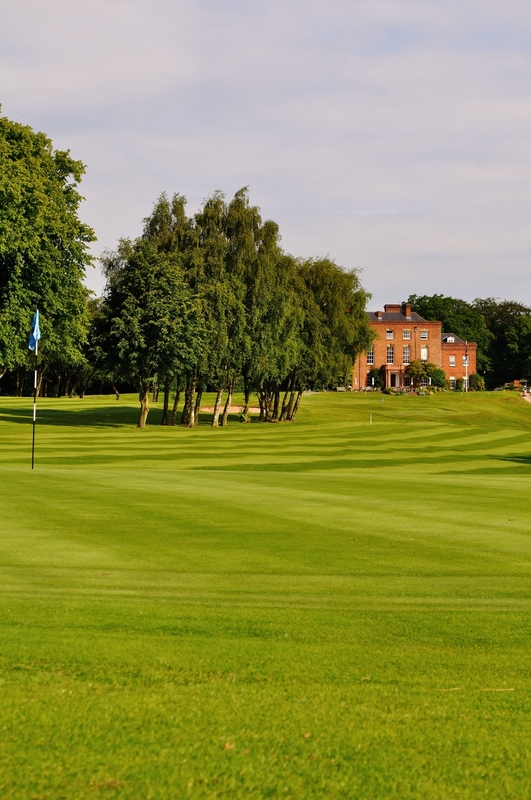 Please call the Office on 0121 454 1736 (Option 1) beforehand to be sure that the course is not busy at the time you want to play. All visitors are required to present a Handicap Certificate. With a maximum 28 for men and 36 for women. If you are in doubt please call the office or the professional at the time of booking. Some events (for members and/or visitors) may have a specific dress code which will be communicated with details of the event. For men, the dress code at lunch or dinner following a Club fixture will be jacket and club tie unless the Captain indicates otherwise.